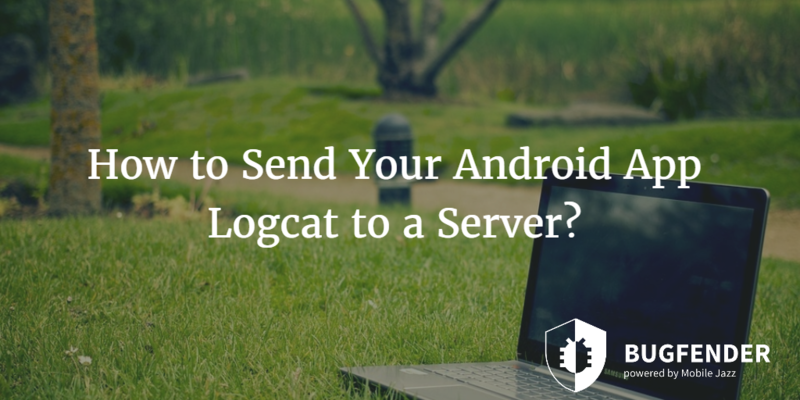 How to Send Your Android App Logcat to a Server? The concept of “bug-free” apps is a myth that hasn’t been proved yet. Regardless of how simple your mobile application is, there are always some users who would experience issues because of unforeseen circumstances. It is almost impossible to reproduce a particular bug in controlled environment that means developers rely on the information provided by the users. However, there are two major issues associated with this approach. Most users do not provide logs when they experience a particular issue on their device. Even users who go the extra mile and submit a report sometimes do not provide necessary information to reproduce the bug. Bugfender is available for Android and iOS apps. You can follow the instruction from here to use it with Android development. Some of the most common challenges developers and testers experience while testing their apps for end users are given below. Scripting is the method of defining a test and then those scripts are run on devices for testing purposes. There are two types of scripting; automated scripting and manual scripting. In manual scripting, the tests are written down and tester run those scripts manually to determine whether the app passes or fails. On the other hand, automated tests are run in automated environment but setting up such scripting process could be expensive as compared to manual scripting. However, the cost of automated scripting reduces dramatically overtime while the cost of manual scripting remains the same that means it would be expensive in the long run. 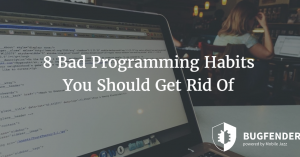 One of the biggest drawbacks of automated scripting is its platform limitations. For example the same automated scripting process could not be used for iOS and Android devices. Devices possess the biggest challenge to developers and testers. There are thousands of different types of devices and considering the operating systems on those devices could vary, it is almost impossible to test your app on all of them. One of the common approach amateur developers and testers take is focusing on the devices which have the biggest market share. For example, they test their apps on some popular device models running the most popular variant of the platform. This approach works but it also means your app may not run perfectly on a significant number of devices you’ve ignored. There are more than 400 mobile networks all over the globe and different network operators use different technologies like LTE, CDMA, GSM, FOMA and others. Of course the network infrastructure of different network operators using different technologies would be different. Other than that, network operators use slightly different methods and protocols to deal with different types of devices to perform the desired tunneling process. In short, it is not easy to understand the behavior of different networks on the same devices. This is the thing that makes testing process challenging for developers and testers. Two same devices with exactly the same set of apps installed on them might behave different with your app based on their network. One of the obvious solutions is to test on real networks but unless you haven’t adopted remote logging tools like Bugfender, this is not practical. Cloud app testing has emerged as a cost efficient and reliable testing method for mobile apps. Developers have been adopting tools like Bugfender to avail the advantages of cloud testing. Let’s see what advantages cloud testing does offer. The whole point of using agile development methods is to allow everyone on the team to work on the project simultaneously while ditching the step by step process. With cloud testing, every member of the team can be a part of the process regardless of his/her geographical location. This agile development approach not only makes the process faster but also allows flexibility in many forms. Companies that support cloud testing services ensure high end security. These security measures are done to preserve the confidentiality and data integrity of the app while avoiding any kind of leak. In other words, nothing leaves the premises of your business but instead everything works inside. Information about your mobile app, how it works, what it does etc. are kept secure. 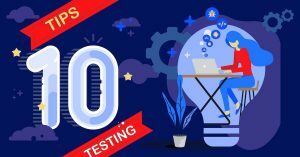 Cloud testing tools could be used as a complete testing platform whether you are doing functional testing or performance testing. Also, they support drastically different project sizes and you can scale them up or down depending on the requirements of a particular project. Time spent on app development is just the tip of an iceberg as discovering issues and the long process of debugging can take lots of time. Bugfender can help developers and testers find bugs before their users do. Most of the time, an average user doesn’t bother reporting a particular issue on his/her device and this approach seems rational too as there are millions of mobile apps available and chances are there are multiple alternatives of your app too. In other words, users prefer to get rid of the buggy app of yours rather than reporting the issue and wait for a fix. 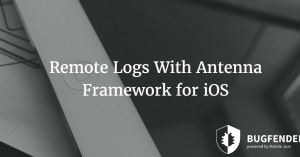 That’s where Bugfender comes in handy as it allows developers and testers to get their hands on logs on remote devices. This way developer doesn’t have to depend on users as he can get logs via this tool. Bugfender also allows developers to get logs from specific devices if a particular problem occurs on particular devices. At the same time, Bugfender gets rid of the major development issue associated with Android development – Android fragmentation. There are thousands of different Android devices running different versions of the platform and this phenomenon makes it harder, time consuming and expensive for testers and developers to test their apps on different devices. Of course emulators can help here but they cannot possibly mimic a real device and they cannot help in reproducing of specific issues. How to Implement Better Logging With Timber? as_menshealth Created with Sketch. as_websummit Created with Sketch. as_volkswagen Created with Sketch. as_aimail Created with Sketch. as_safedome Created with Sketch. as_eye-d Created with Sketch.